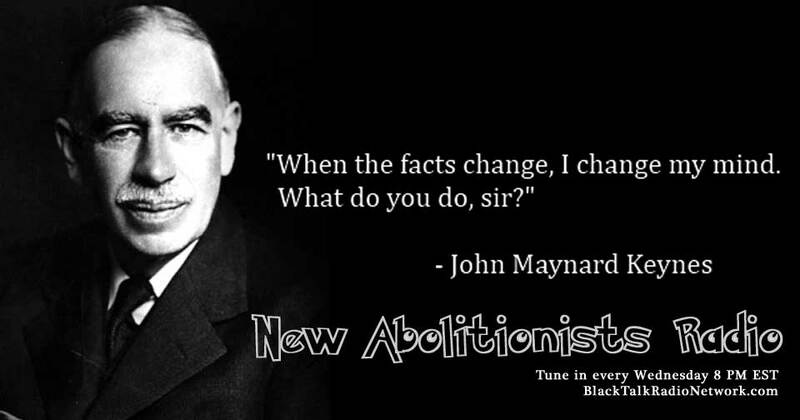 " As abolitionists our goal is to see the immediate and complete abolition of prison for profit/punishment for sale through federal and private corporations. We rightly view this as the latest version in an unbroken line of slavery & human trafficking by the US government.
" 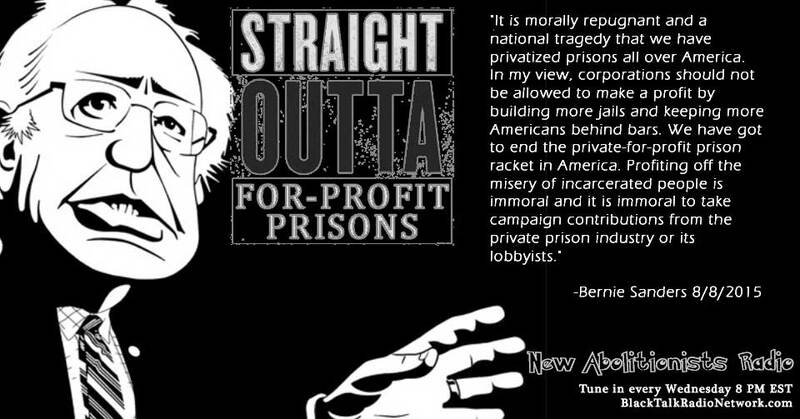 We want all private prisons in the US abolished. Including private probation companies and all the satellite companies profiting off the prison system.
" We want congress to REJECT AND REMOVE the 13th Amendment Slavery Abolition exception clause which allows for the continued existence of modern slavery through the very constitution we die to protect.
" We want to see the 60+% of the current 2.4 million adult inmates who have been incarcerated for non violent drug related charges immediately released into freedom and all prison related debts abolished.
" We want all individual US states to officially and unequivocally end slavery in their state constitutions. All constitutional allowances for Slavery or Indentured servitude must be abolished.
" We want all 37 states which in 2103 enacted legislation allowing private international corporations to use prison labor for commercial good and services to abolish such legislation immediately.
" We want the abolition of all local, state and federal laws which criminalize a race of people, a culture or an economic condition. Such as the war on drugs, marijuana laws, anti homeless laws, immigration laws and debtors laws.
" We want the abolition of all privately owned youth detention facilities and halfway houses. America incarcerates 2 million children a year with 95% arrested for non violent crimes. It must end now.
" We want all political prisoners freed immediately. The beginning of the end for corporate prisons? Mmoja Ajabu, an independent candidate for the US Congress, 7th District. proposes legislation To Amend the Indiana Constitution and remove the Slavery Exception Clause. This site is currently being updated. Contact PrysmaticDreams@gmail.com or Max parthas 803 875 3003 information.